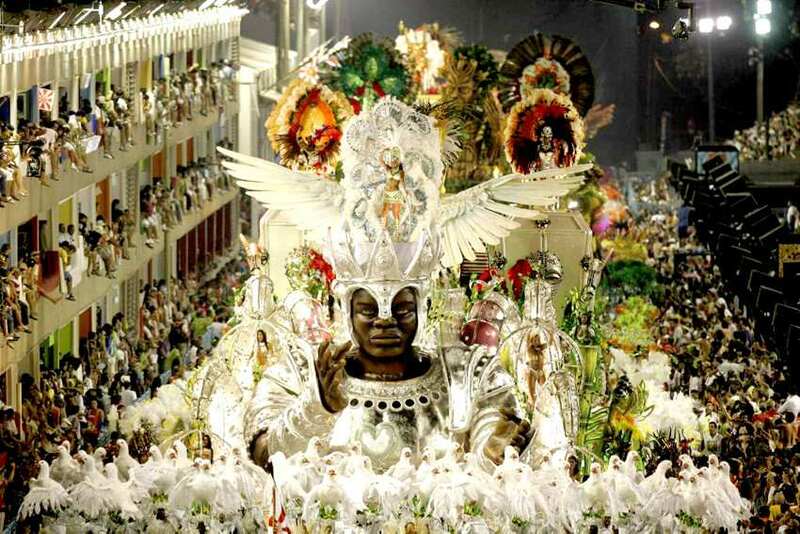 This celebration is considered the second-most popular and internationally-known of the carnivals, with Rio de Janeiro in Brazil is the number one, of course. Sitges is a seaside resort near Barcelona and it’s famous for its vibrant gay nightlife so naturally it’s going to have a great pride celebration. 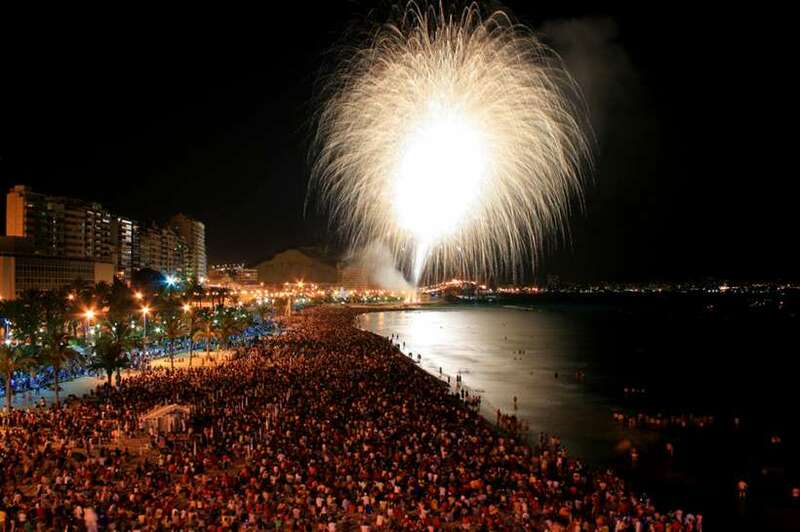 The carnival attracts more than 250,000 people to Sitges over 7 days with amazing parades, shows and parties. The city’s laidback vibe means that Sitges is a great destination for all holidaymakers, not just those celebrating their right to sexual freedom! Every March, the people of the Valencia region of Spain get ready to welcome in the spring with street festivals to both commemorate Saint Joseph (Mary’s husband) and celebrate the traditions of their homeland.The word ‘Falla’ derives from the word ‘Fax’ which means ‘Torch’ in Latin, which makes sense as the festival revolves around a spectacular show of pyrotechnics. Ninots (large puppets or dolls) are created over the course of the year and then placed upon foundations of firecracker-filled cardboard. These are then set alight and paraded through the streets. This is the most bizarre festival we’ve ever heard about. It is a traditional Spanish holiday dating back to 1620 that celebrates the Catholic feast of Corpus Christi in Burgos, Northern Spain. 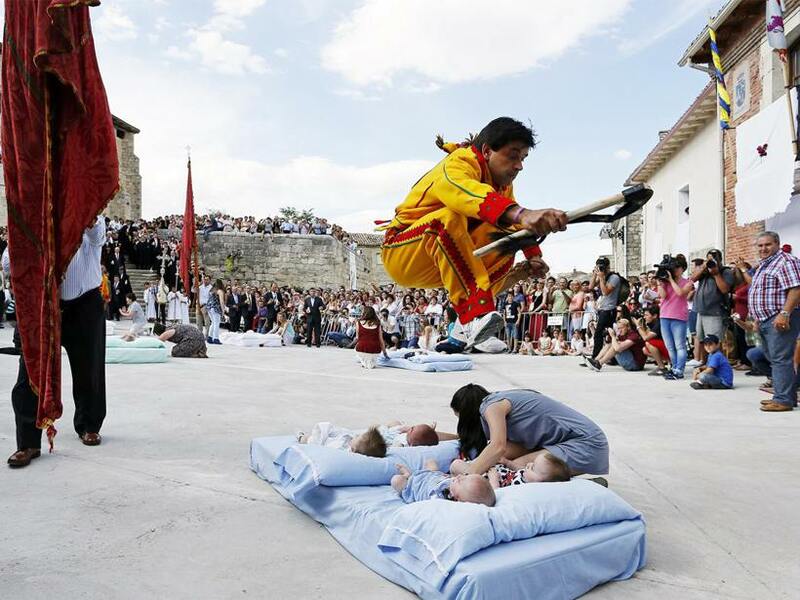 During the act known as El Salto del Colacho, or ‘The Devil’s Jump’, men dressed as the devil in red and yellow jumpsuits leap over babies born during the 12 months since the last celebration who lie on mattresses in the street… Risky, dangerous and a bit weird, you may say. 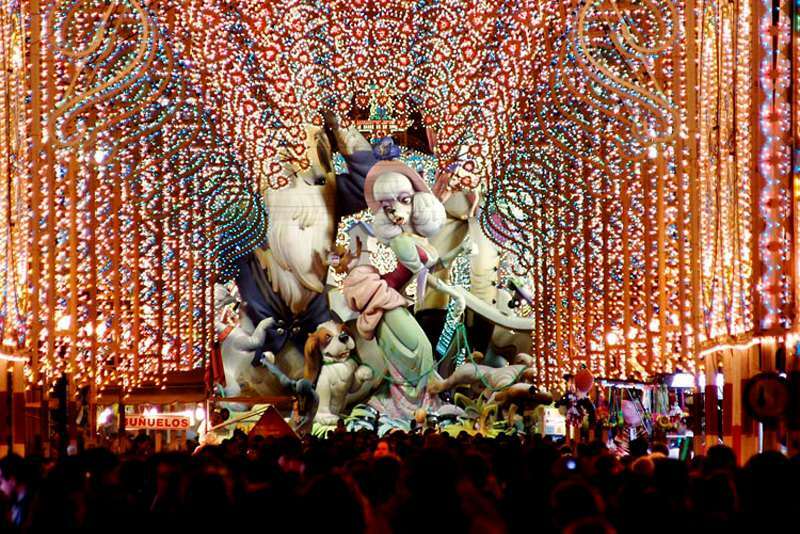 But if you want to see something that none of your friends have, then this festival of Spanish culture is for you. 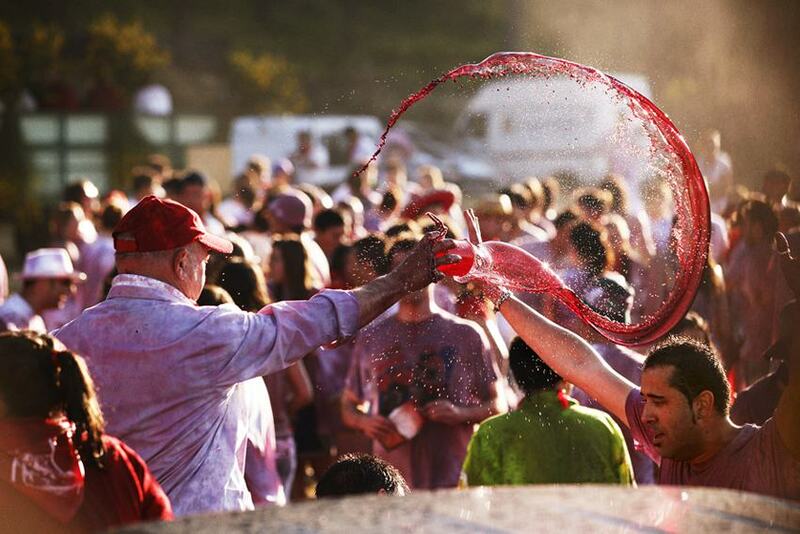 This is that one where everyone takes to the streets in white t-shirts and celebrates the Rioja region’s beautiful wines… by throwing them all over each other and having wine-drinking competitions. This all night beach party, celebrated up and down the coast of Andalucia, is all about fire and water and is where young and old congregate to build fires and enjoy the shortest night of the year. According to tradition, you must jump over the fires three times to be cleansed and purified… yikes! 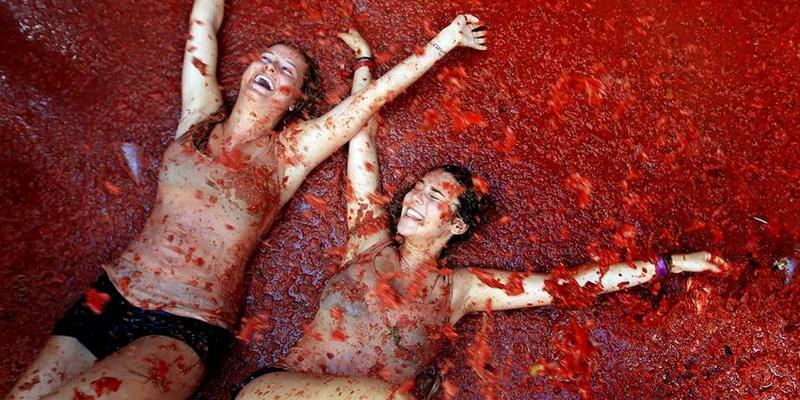 Yes that’s right this water fight of epic proportions is named the ‘festival of water and ham’… 20,000 people with buckets of water fresh from the Alpujarras mountains with some lovely Spanish cured meats thrown in there for good measure. 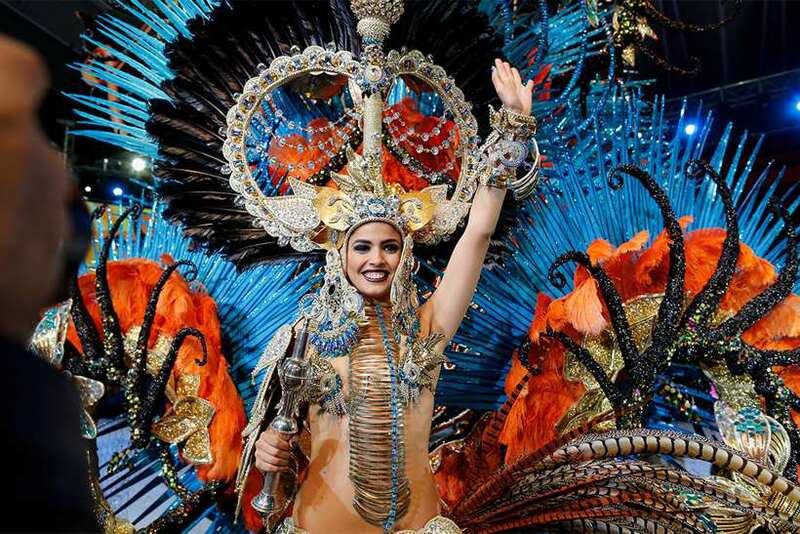 It adds an unusual twist to the annual festival of San Juan Bautista (Saint John the Baptist). 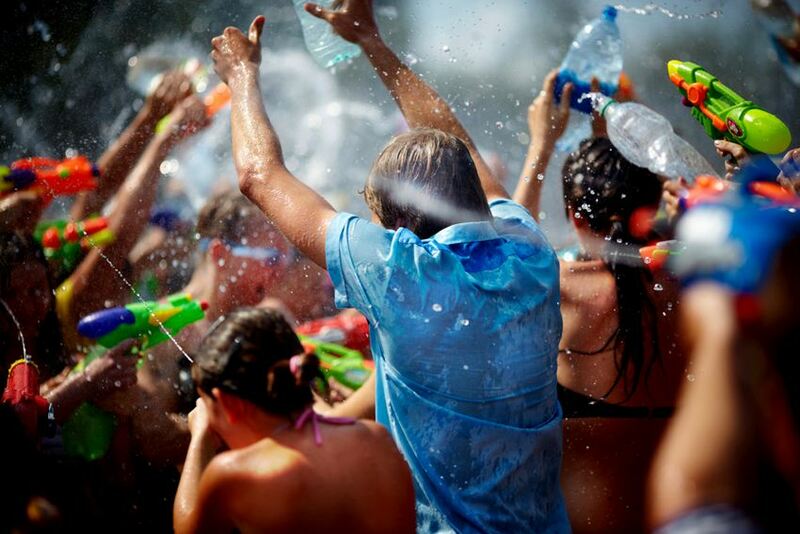 This is the most popular festival in Spain, hands down. But also the most controversial. 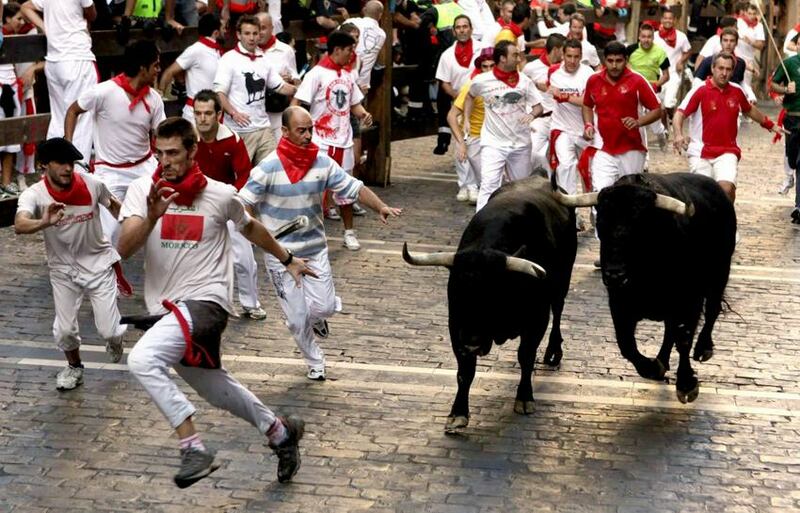 The practice involves people running in front of a small group of cattle of the Toro Bravo breed that have been let loose on a sectioned-off area of streets in Pamplona. Many people see the festivities as irresponsible on the behalf of the people and cruel to the bulls involved. 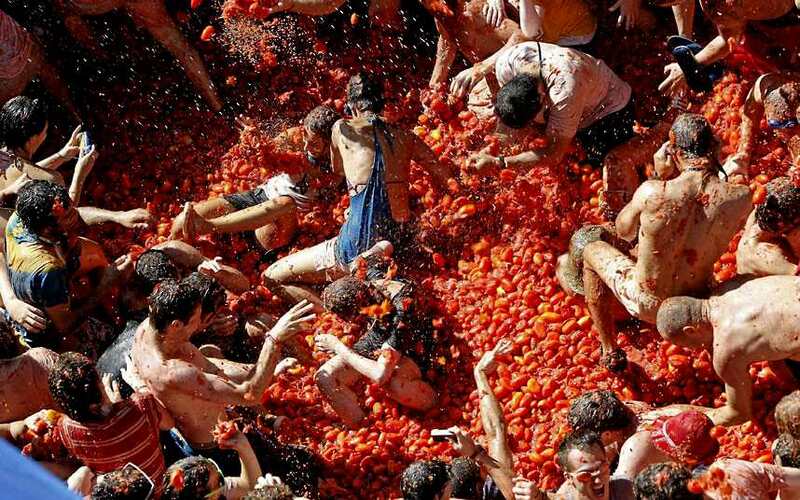 Basically a massive food fight, this festival centres on throwing tons of over-ripe tomatoes at each other in the streets. Prior to 2013 anywhere from 40,000 to 50,000 (reported to be 50,000 in 2012) people crammed into this huge , greatly expanding Bunol's normal 9,000 person population. Since 2013 official ticketing has been in place limiting the number of participants to just 20,000 lucky people. 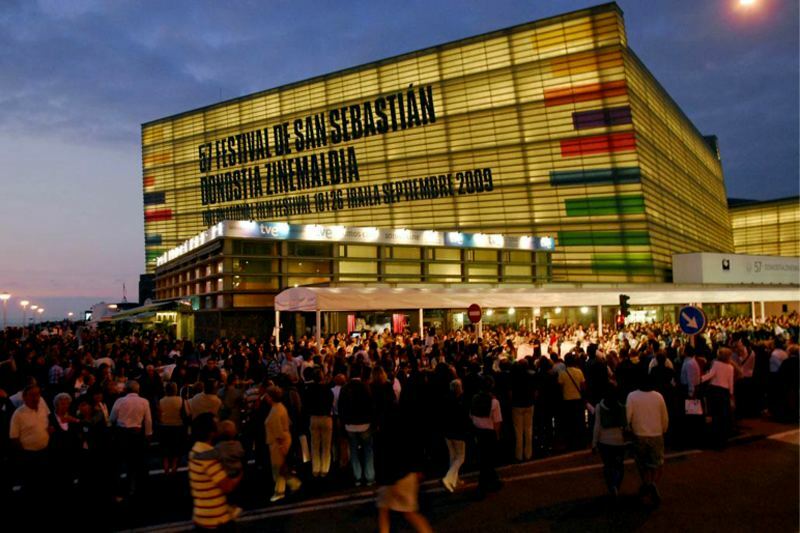 Since its creation in 1953 it has established itself as one of the most important cinema festivals in the world. It has hosted many important events in cinema history, such as the European premier of Star Wars. Besides this, San Sebastián is a stunning city set in a valley, with two fantastic beaches, beautiful traditional Spanish architecture, and a towering statue of Jesus blessing the city from a large hill jutting out to sea –similar to Christ the Redeemer. 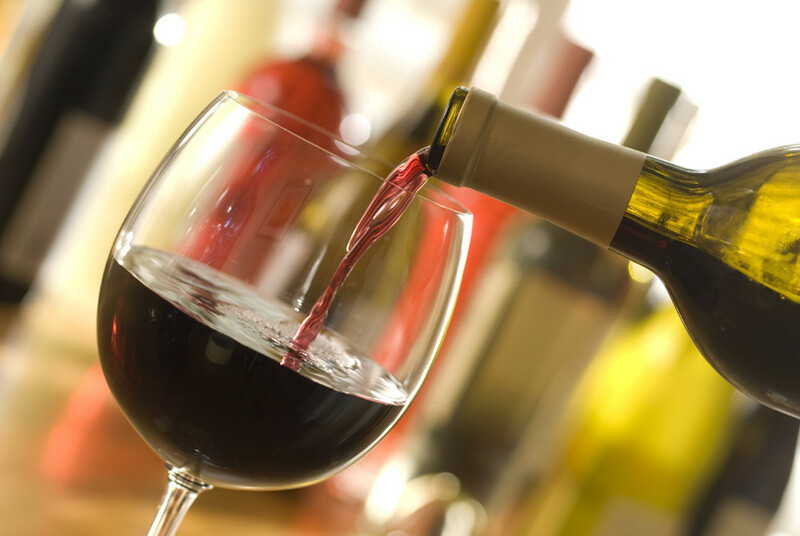 At the end of November, the wine cellars of Tenerife throw open their doors for the tasting of the new wines… and to celebrate Saint Andrew, of course. We especially like the sound of this one. Choose a villa in Spain.